Market Value data is the source of an informed sale or acquisition. 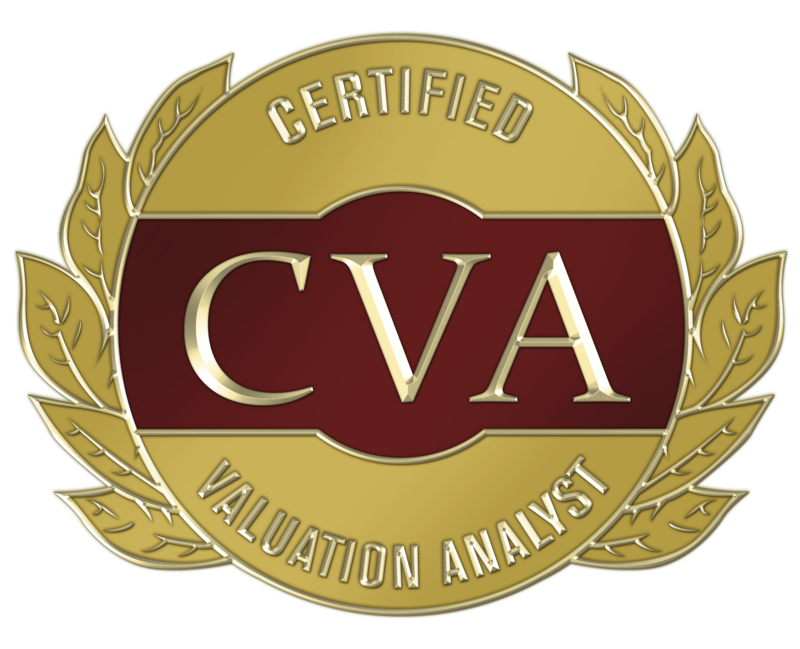 A Fair Market Valuation Report from Partners helps ensure your deal closes with the most reasonable price. For asset buy/sell events, we determine, assign and report market valuations based on consideration of age, condition, status of technology and performance relative to current standards of patient care for the medical equipment under consideration. A Partners FMV provides the sound information needed to proceed confidently with the transaction. Desktop FMV “ Mail, fax, or email Partners information on all items to be included in the report. On-Site FMV “ Data for report is obtained via a physical inventory performed on-site by a Partners Inventory Team. Ready to discuss? Reach us toll-free at 1-800-270-7582.